Desktop PC memory stores the programmes and applications that are running on a computer - this includes the operating system. Referred to as RAM (Random Access Memory) and installed in the PC as modules typically in banks of 4 or 8GB the more memory a computer has the more easily it can cope with multitasking. 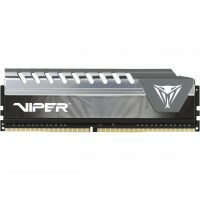 One of the easiest and cheapest way to improve the efficiency and performance of your computer is to install additional PC memory. Adding Random Access Memory, or RAM, to your computer will enable it to run more programmes and perform more simultaneous tasks. This is because increasing the memory increases the speeds at which the computer carries out different processes.